The limited-edition product will be available to order for nine weeks. Pizza Hut Delivery is looking to capitalise on their customers' growing demand for dips by introducing the The Dip n’ Crunch Dipping Bar. The new item comes with two flavour combinations: BBQ Flame Grilled Dip with a Crispy Fried Onion Crunch, and Garlic & Herb Dip with a Garlic & Herb Crumb. The limited-edition product will be available to order for nine weeks, and is available as an add on to any deal as an upgrade. “We know our customers love our dips, and that for many, a pizza order isn’t complete without them. 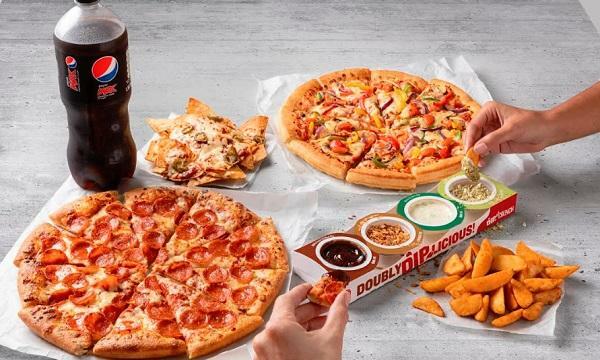 So, we wanted to create a product that would take the dipping experience to the next level for our fans, by adding a second stage: The Crunch," Beverley D’Cruz, Sales and Marketing Director for Pizza Hut Delivery, said.